07 Feb How can you invest £200k? 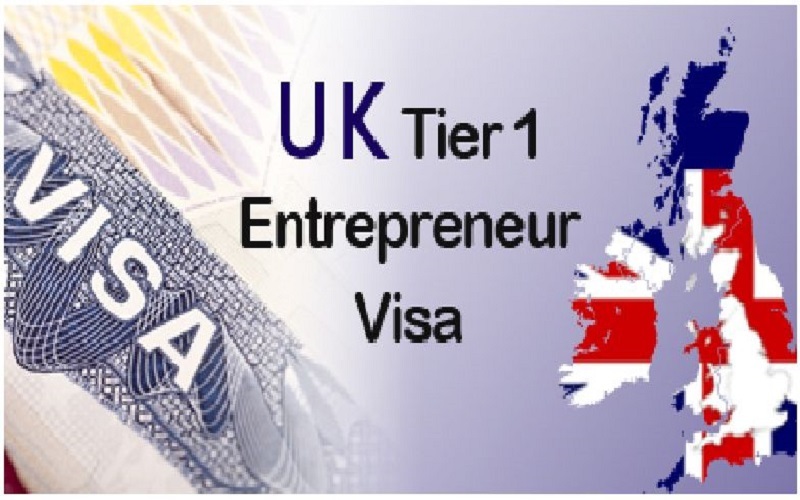 In the process of preparing the Tier 1 (Entrepreneur) scheme, some of our clients are confused about the type of investment permissible under this visa category. What kinds of investment can I use for the Tier 1 (Entrepreneur) visa application? Direct cash investment- In order to ensure that the money has been used by the business, you should provide the accounts of that business for assessment. These accounts must show the investment in money made directly by you, in your own name. Share capital– This only applies to migrants with a company structure that can raise money through shares. You must provide business accounts showing the shareholders in the business. The amount and value of the shares (on the date of purchase) owned by you (in your name as it appears on your application) must be identifiable. If the value of your share capital is not shown in the accounts, then a copy of the company’s register of members from Companies House can be provided. Director’s loan– This only applies to migrants who are appointed as directors of a UK trading company. A director’s loan will be considered for the award of points as long as it is unsecured and subordinated in favour of third-party creditors. An unsecured loan is where the loaned money to the business is not secured by property or assets that become subject to seizure on default. Third-party creditors are those individuals or companies that the business owes money to, excluding the applicant. However, for the purpose of the Tier 1 (Entrepreneur) rules, investment and business activity does not include investment in any residential accommodation or property development or property management. Property development can be defined as any development of property (real estate) owned by the applicant or his business to increase the value of this property with a view to earning a return either through rent or a future sale, or both. Property management is the management of property (regardless of who owns it -whether or not it is owned by the applicant or his business) for the purposes of renting it out or for resale. The principle is that business income must be generated from the supply of goods and/or services, and not derived from the increased value of property or any income generated from property, such as rent. Money deposited in a bank account, even if it is in a United Kingdom business bank account, is not counted as investment in business. The money should be used in the business, for example to encourage growth or expansion, or to improve services or products. What kinds of the UK business that I can invest in? The company has a UK bank account and is subject to UK taxation. For expert advice regarding any aspect of the Tier 1 Entrepreneur visa category, or assistance in the planning and preparation of your Tier 1 Entrepreneur visa application, please contact our investment immigration team on 0203 384 3075 or complete our enquiry form below.